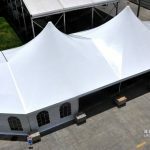 Popular Pagoda High Peak Tent, also called Chinese hat marquee, high peak gazebo tent, is perfect for party reception, hajj tent,ramandan etc. 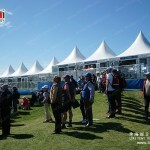 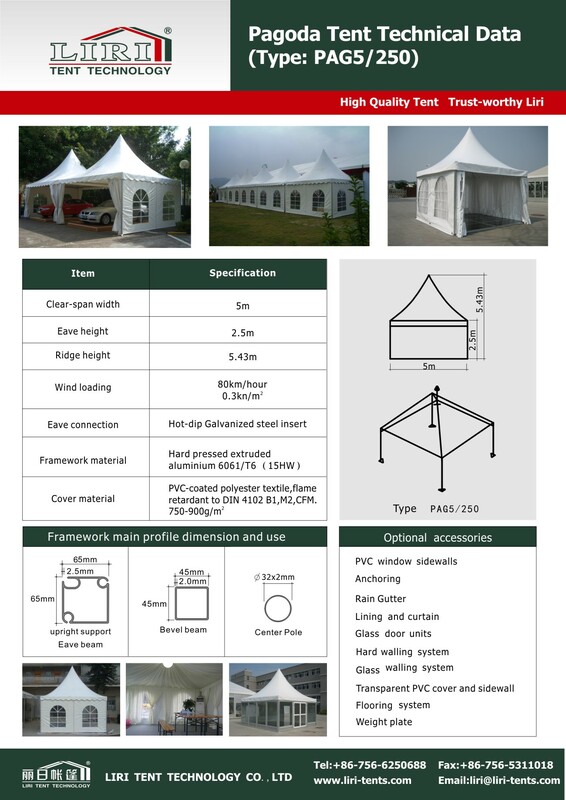 With its classic high-peaked appearance and first-class materials and finishing quality, the Liri Popular Pagoda High Peak Tent is very popular home and abroad. 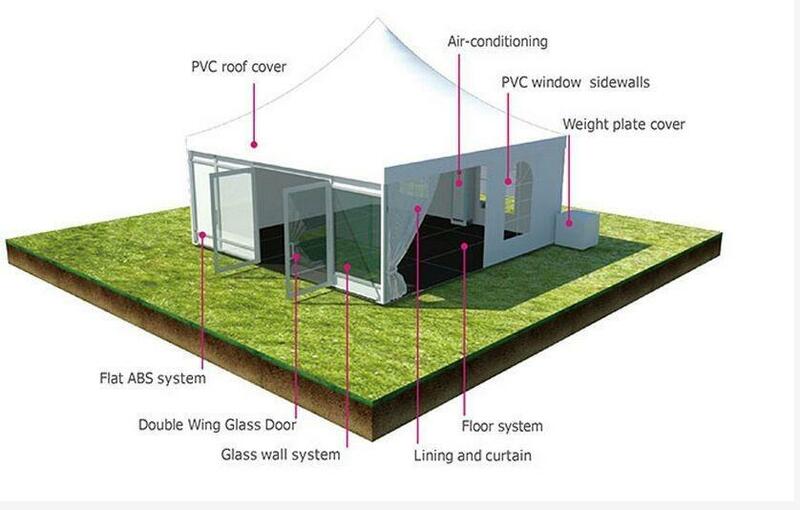 Alone or in an ensemble, it offers an attractive tent architecture for a multitude of uses. 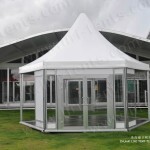 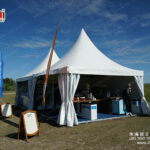 Popular Pagoda High Peak Tent is extremely weather resistant and great solutions For wedding /party/ festival celebrations/catering/car shade/outdoor activities. 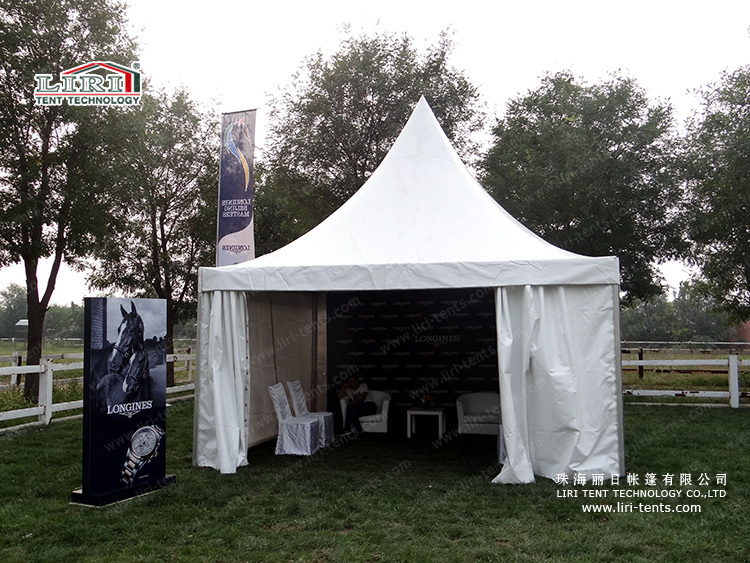 Liri Pagoda Tents offer you romantic wilderness experience with its elegant, functional and individual features. 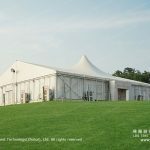 Liri Pagoda has all sizes available 3×3m,4×4,5×5,6×6,8×8,10×10m…And it can be assembled too many shapes by the rain gutter.